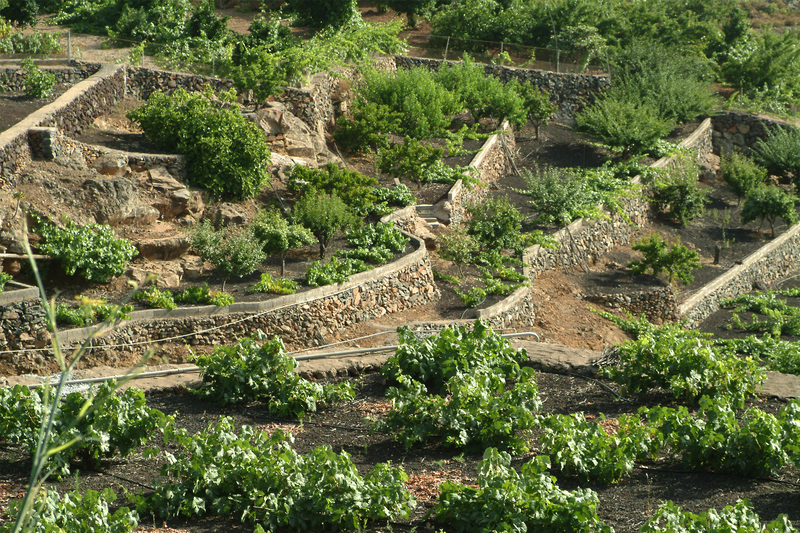 The Caserío de Taucho is located in a fertile zone at an altitude of 1000 metres between the Barranco de Yé and the Barranco de la Fuente. 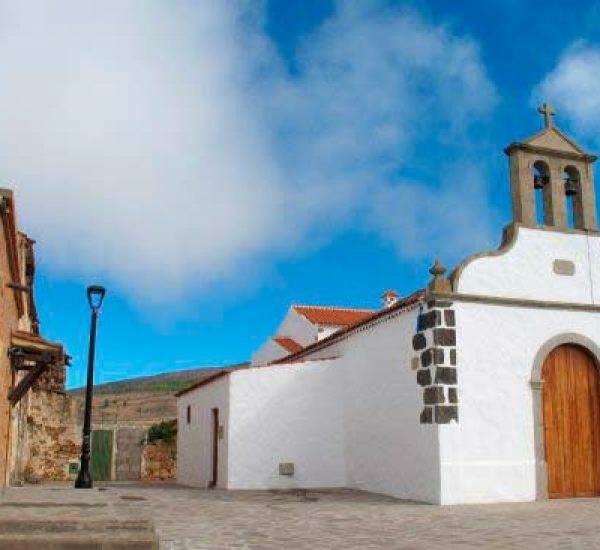 The first settlements here following the conquest date back to the 16th century. 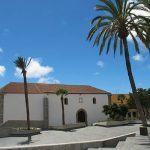 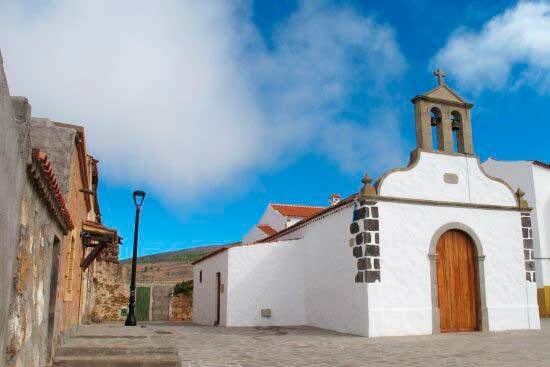 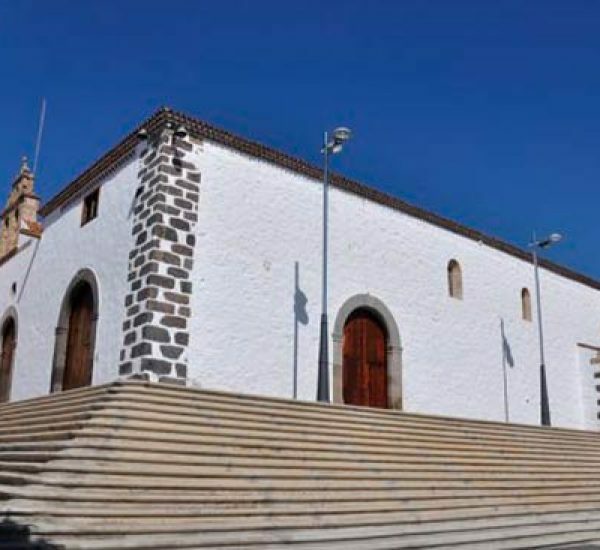 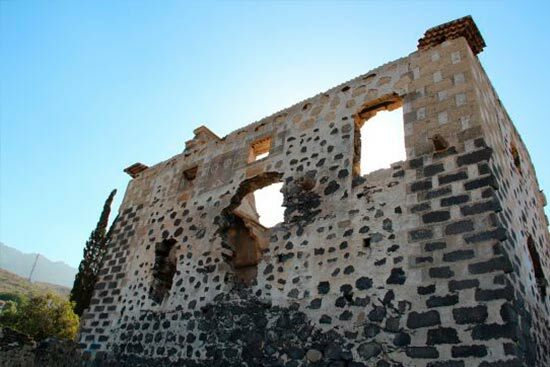 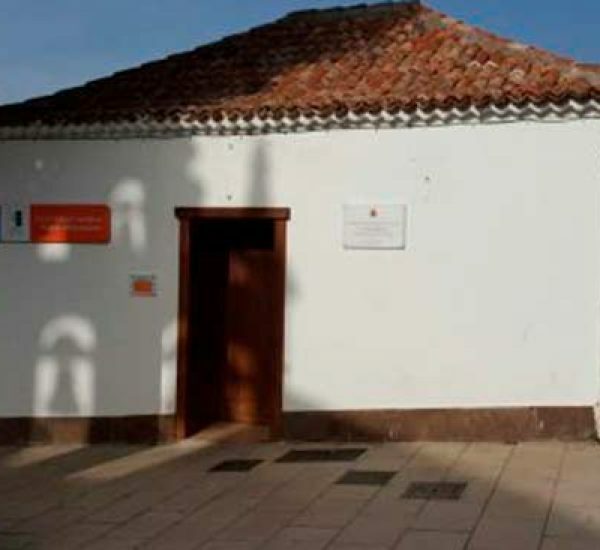 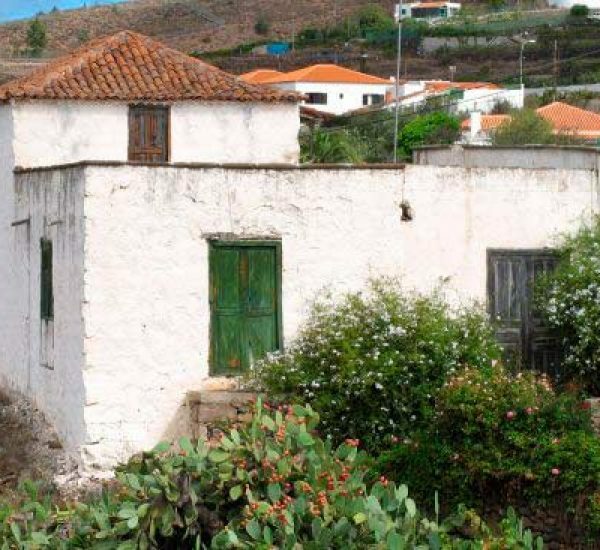 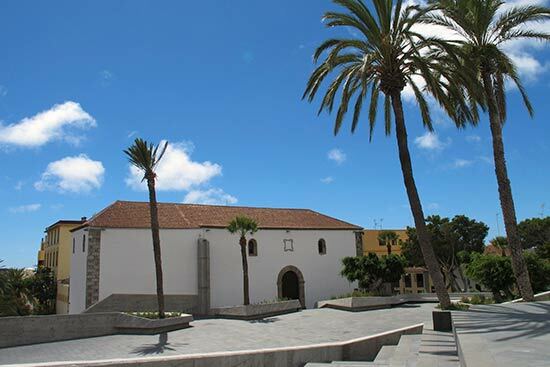 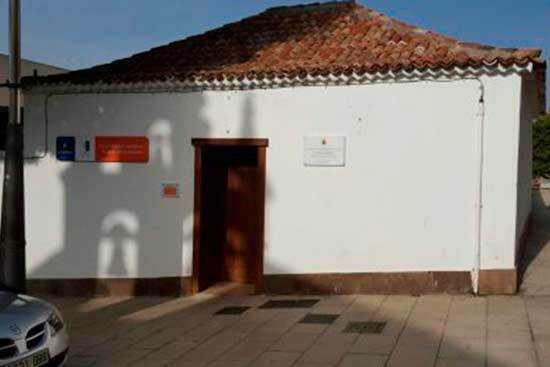 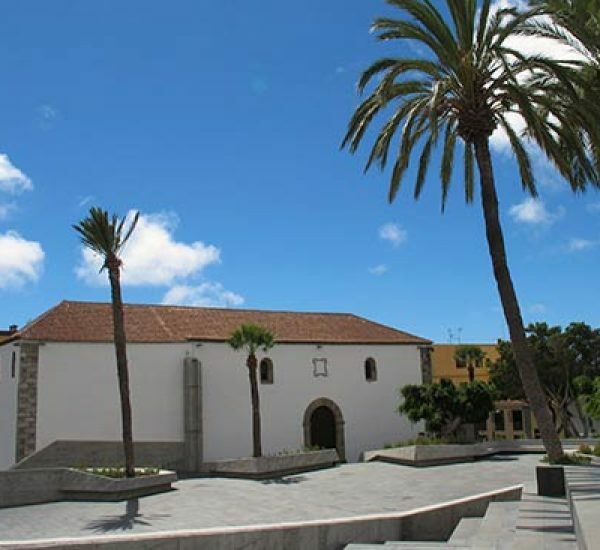 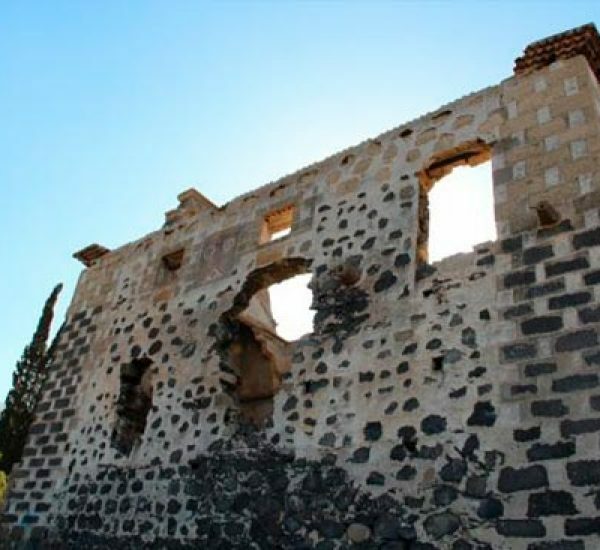 This is a rural settlement of great historic and ethnographical interest as it is one of the oldest settlements in this region of Tenerife, with indigenous traces having been noted in archaeological findings. After the Castilian conquest, a part of these lands was given to Andrés de Güímar, who married María de Lugo, the daughter of the last ‘Mencey’ of Adeje. In the 16th century, the Taucho lands were given to the Mena family, who were Guanche descendants. 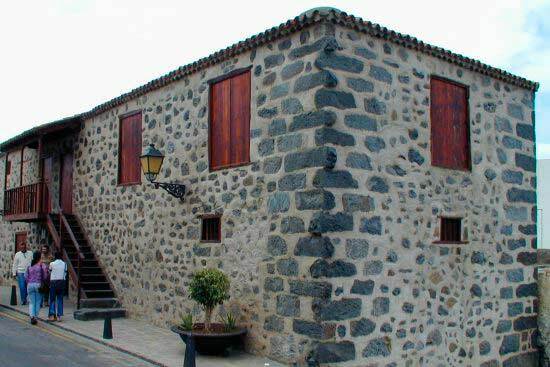 Along with the Ponte and Herrera families, who were lords and marquises of Adeje, they were the main descendants of the owners. 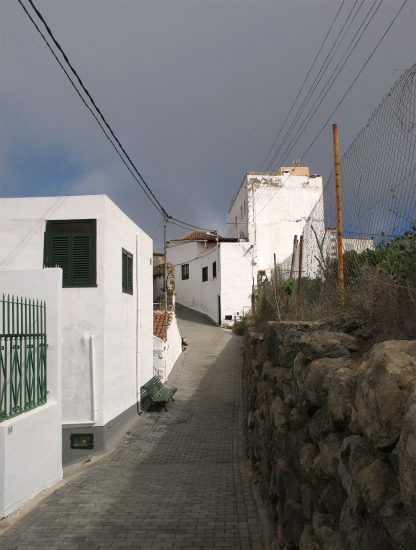 The settlement’s architecture is common to rural areas. 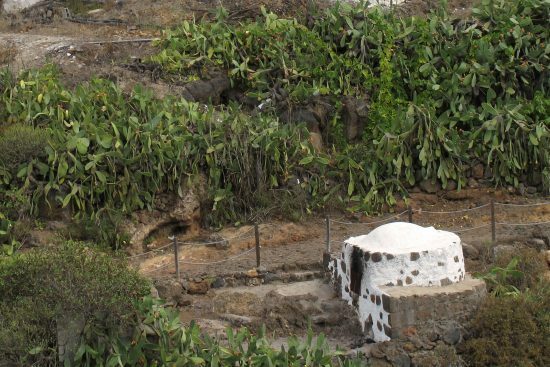 The complex is comprised of a series of constructions sheltered from the winds and adapted to the orography of the land, with the flattest areas being used for agriculture. 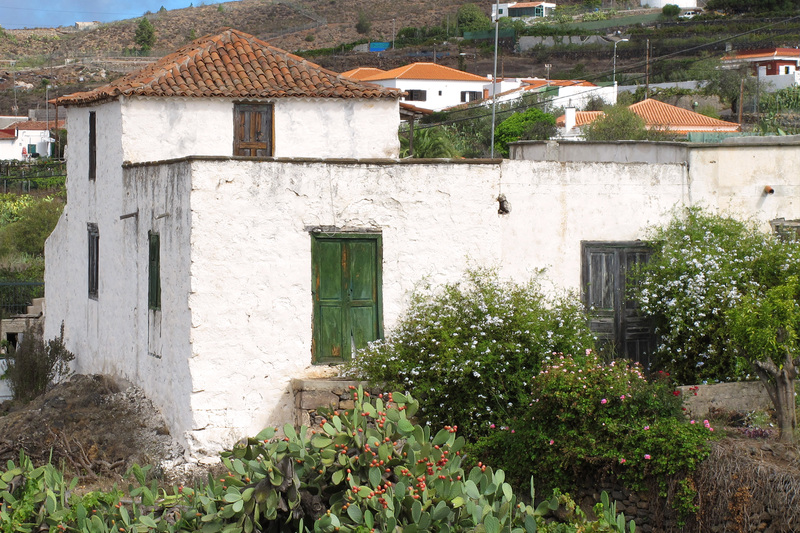 There was no kind of ordinance, nor a logical plan, for this settlement: in reality, it is a type of anonymous architecture in which the user and the constructor were usually the same individual. 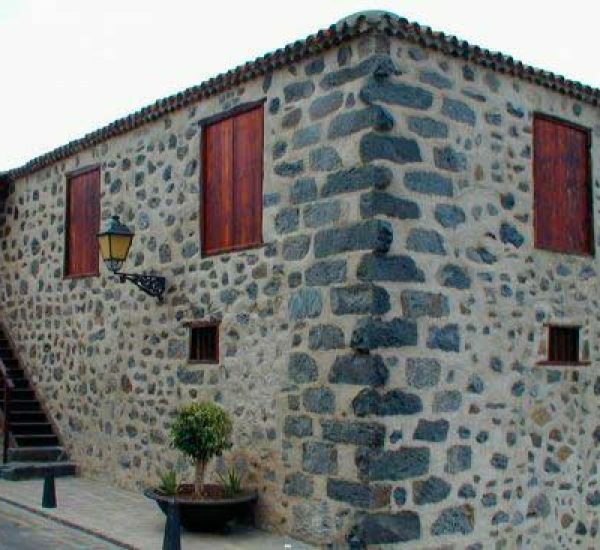 The main characteristic of the architecture found here is adaptation to the surroundings, both in the forms of construction and the materials used. 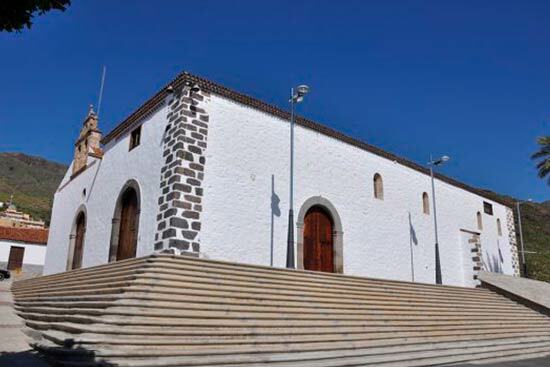 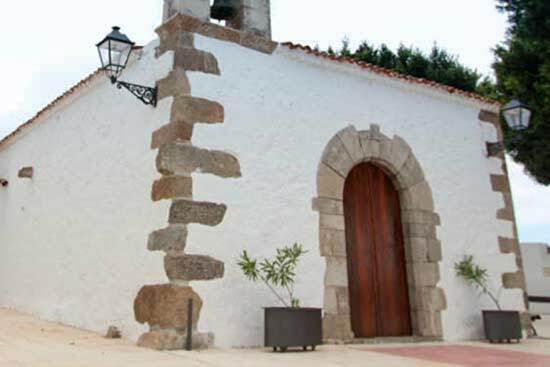 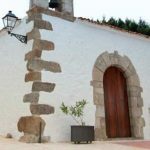 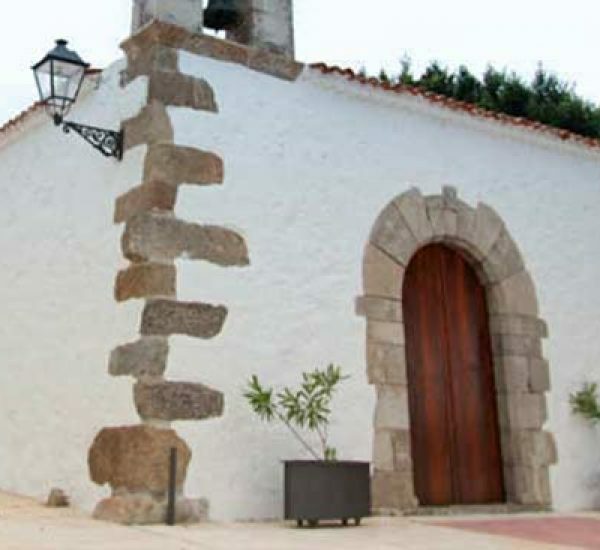 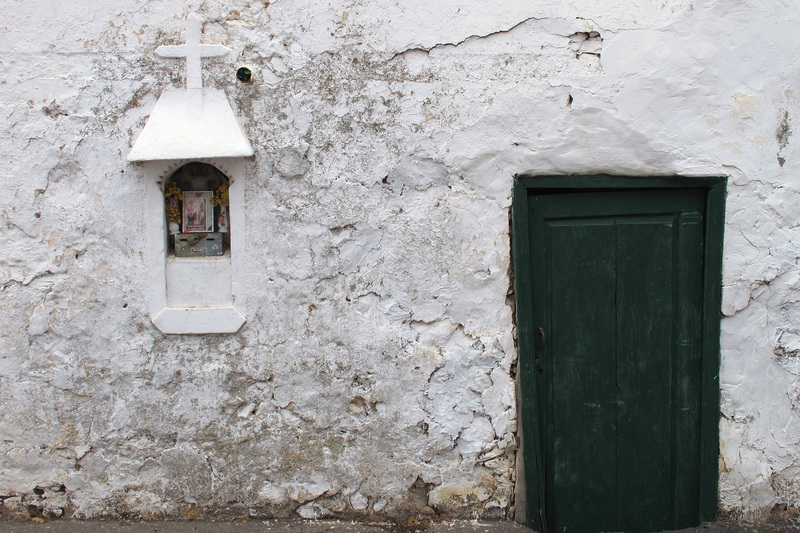 Stone, wood, tile (manufactured in Ifonche and Tijoco Alto) and limestone brought from Los Cristianos are the main materials used.